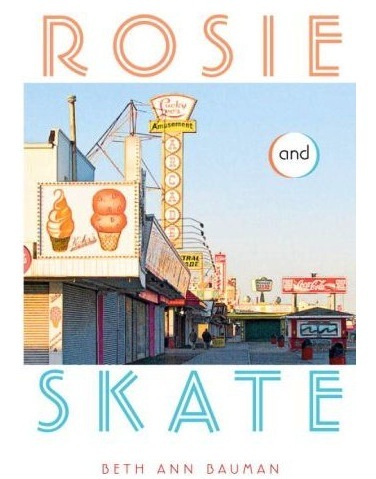 I just finished reading Rosie and Skate! It was an awesome book! Is there going to be a sequel? Thanks so much! 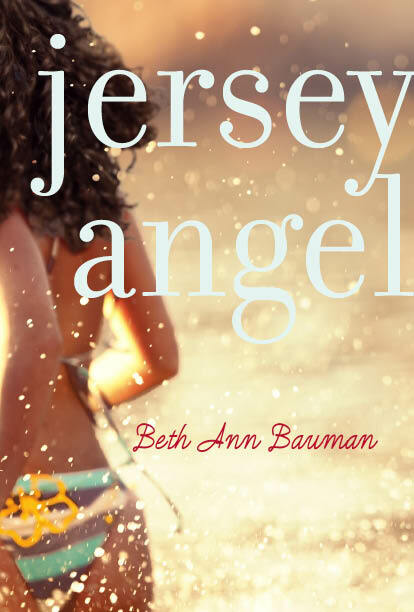 No sequel planned, but you might want to check out Jersey Angel, my recent book. It’s the same setting as R&S. Hi, I am reading Beautiful girls and it is very good but I was wondering if there is a sequel to this? I want to find out what happens to Dani. Thanks! Read Jersey Angel, my newest book. It’s an extended version of Beautiful Girls, though characters and settings have been tweaked and it’s somewhat different. I am currently reading Jersey Angel and I love it! I got a sample of the book at the beach over the summer so I had to get it when it came out. I will definitely read more of your books!